​The design of any domestic animal housing or domestic animal enclosure will depend on its intended use, the local environmental conditions, the amount of available finance and amount of available space. 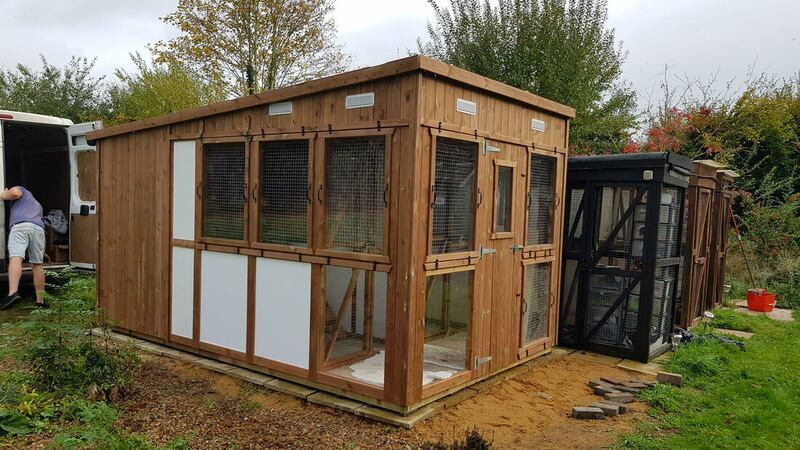 All domestic animal enclosures should have an agreeable physical environment which should be warm, dry, clean, odour free, and correctly lit. Your outdoor pet housing should also have good access to clean water supply, appropriate feeding, defecating areas and good ventilation, mental stimulation and companionship. 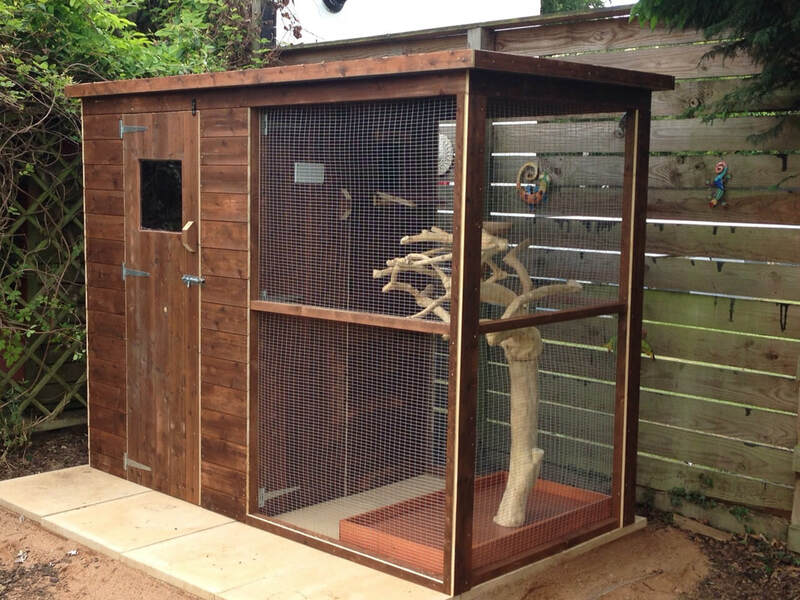 Ten Oaks Ltd offers a wide range of wooden outdoor pet housing for all year round accommodation. 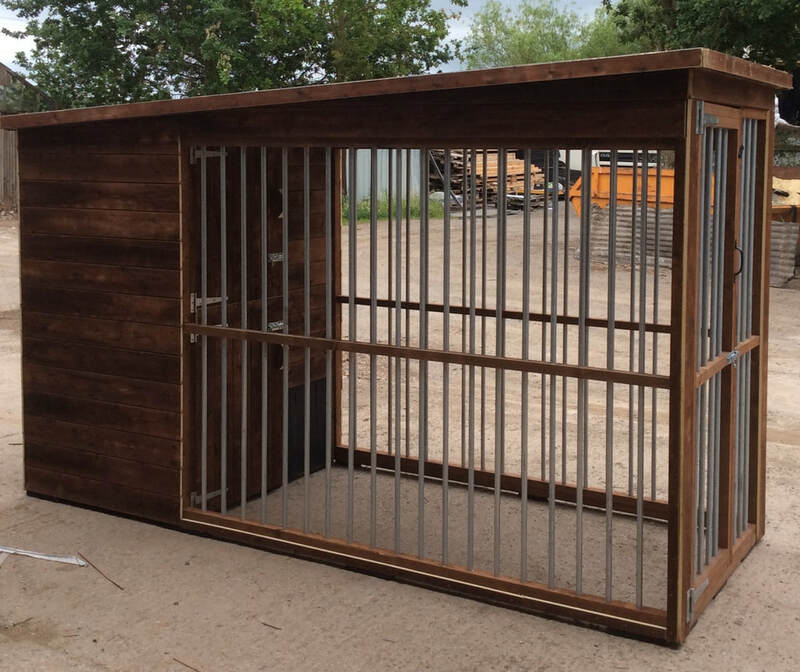 From a choice of ready-made flat-pack designs or custom made to your specifications, we will ensure that your pet has the best quality domestic animal enclosure on the market. Find more information on our domestic animal housing here.